After years of hesitation, car buyers have shifted their thinking to become more accepting of electric vehicles. A recent AAA study found that one in five Americans will choose an electric vehicle when it?s time for their next purchase. While one in five may still sound like a small portion of the population, this equates to about 50 million Americans who are interested in owning an electric vehicle for a variety of reasons, whether it be for the lessened environmental impact or the lower than average costs of ownership. There are some major questions and common misconceptions to address before owning an electric vehicle. 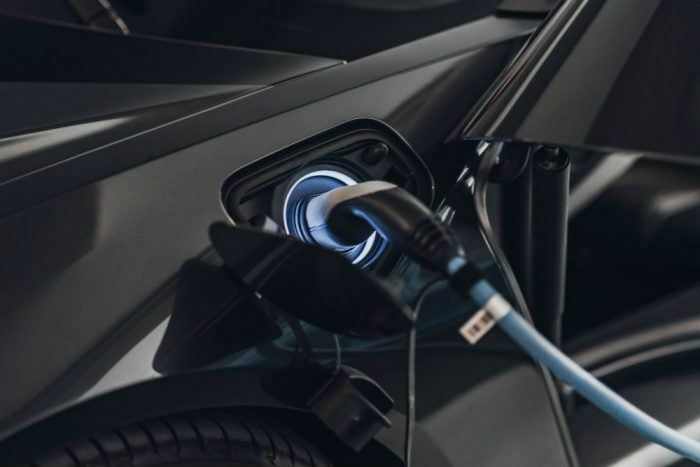 There are a variety of cars on the market today with electric components, from various types of hybrids (which have electric motors AND gas engines) to pure EVs. Let?s break down the number of options you have when going green (or at least, greener). In its simplest term, a hybrid vehicle uses two or more separate systems to propel itself forward, with these systems either working in tandem or separately. A ?mild hybrid? lacks the ability to run on electric power alone. The electric motor in a mild hybrid does not propel the vehicle forward – it merely assists the gasoline engine. While a mild hybrid will deliver better fuel economy than a conventional gas-powered engine, the savings are minimal compared to other hybrids. The overall benefit of the mild hybrid is the fuel savings from the engine shutting down when stopped, braking, or cruising. A mild hybrid also costs less than other hybrid vehicles. There are some major questions and common misconceptions to address before owning an electric vehicle. Series, parallel, and combination series-parallel hybrids are what most people think of when defining ?hybrid.? These vehicles use both an electric motor and a gasoline engine. Depending on driving conditions, driver selection, or other factors, the vehicle can run on battery only, or engine only, or both at the same time. These systems return tremendous economy because the electric motor is used when its high torque is needed, and the gas engine only runs when it can operate at its highest efficiency. In some cases, the gas engine, instead of propelling the vehicle, powers a generator to recharge the battery. While these systems cost more, the fuel savings and lower overall maintenance costs can offset much of the initial purchase price. The plug-in hybrid option is the closest to a fully-electric vehicle. These vehicles have a larger battery pack which provides an extended EV-only range. The plug-in feature allows owners to recharge at home (either on a household 120V or optional 240V) to avoid ?range anxiety. ?